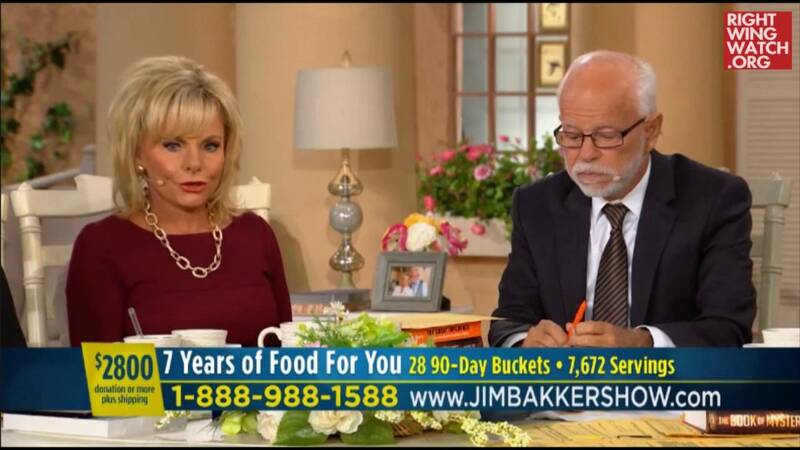 Jim Bakker: Trump Called To Thank Me, So Please Send Money! 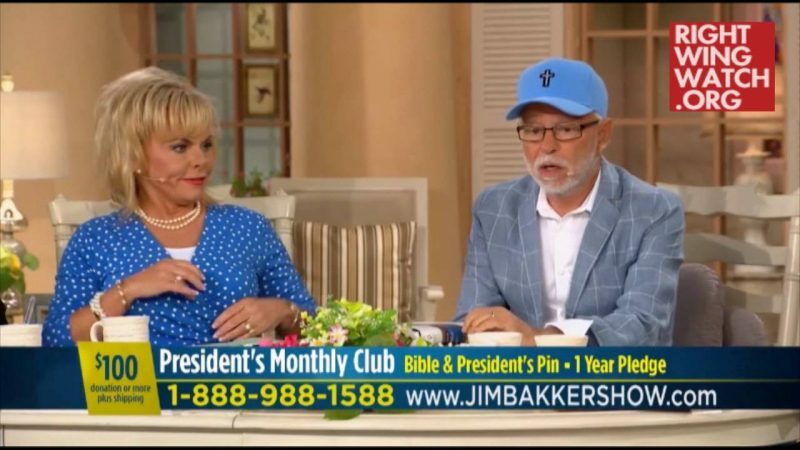 Televangelist Jim Bakker told his viewers today that Donald Trump called him after the election to personally thank him, during what Bakker described as a 20-minute conversation, for his strong support for his candidacy. 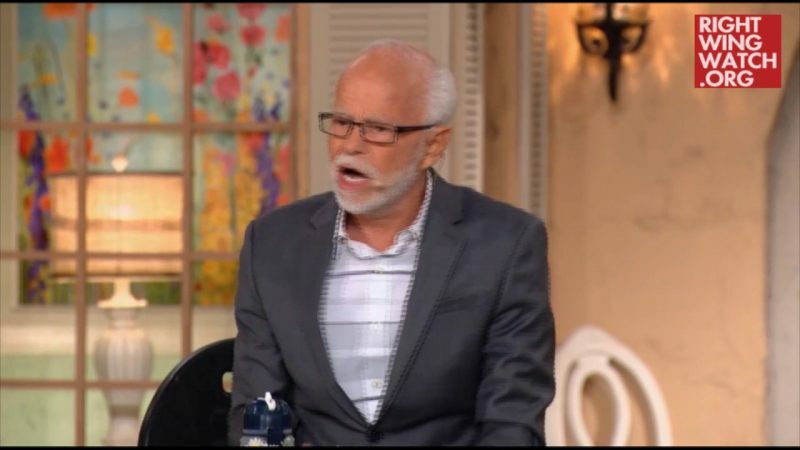 “Just a few hours ago, our president-elect called me and we had amazing conversation and he wanted me to thank all of you that voted for him, all of you that were involved, so many people told him what our partners were doing and I was amazed today to spend those many, many minutes talking with him, almost 20 minutes we spent together, as he thanked me and you for voting for him,” Bakker said. 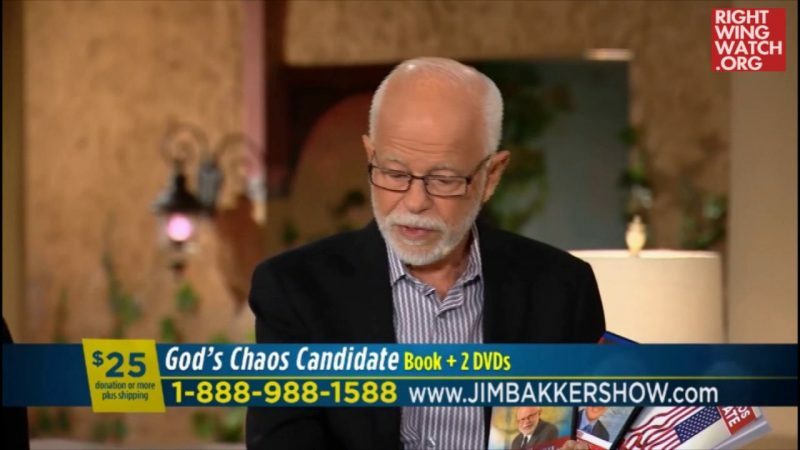 Just as Trump’s election represented the miraculous triumph of the church and all that is good over evil, Bakker said, his television ministry needs its own miracle to “see the enemy defeated again” and remain on the air.